Statewide Ethnic Studies Bill Passes! Home/Capitol, Featured, News & Events/Statewide Ethnic Studies Bill Passes! 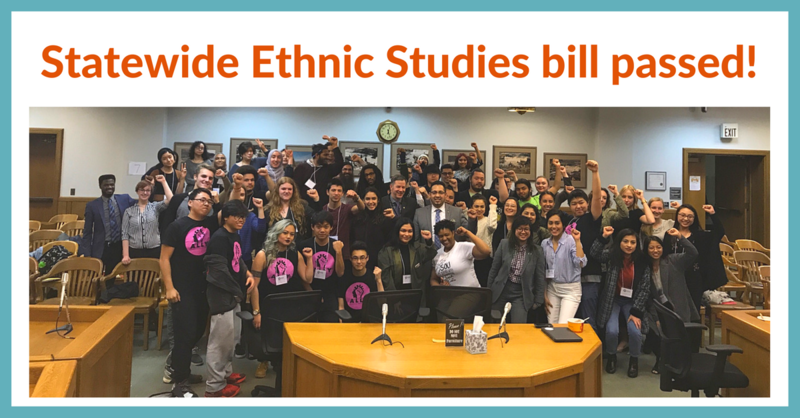 On Monday, June 19th, the Oregon State Senate voted to pass HB 2845, which would establish statewide Ethnic Studies Standards for Oregon K – 12 Schools. We could not be happier or more proud: this bill is the result of years of membership engagement, especially by our youth members. ALLY (Asian Leaders for the Liberation of Youth), Oregon Students Association, and Momentum Alliance played a critical part in helping to draft, lobby for, and secure passage of this bill in both the House and Senate. It was because of our membership engagement that we made Ethnic Studies our top priority for this year’s legislative session and we are delighted that it is on the cusp of becoming implemented. The bill passed the Senate with bipartisan support, with 26 yes votes (17 Democrats, 9 Republicans). Only one voted no (a Republican) and three did not vote (all Republican). A few weeks earlier, HB 2845 passed the Oregon House, also with bipartisan support with 39 yes votes (31 Democrats, 8 Republicans). Fifteen voted no (all Republican) and six did not vote (4 Democrats, 2 Republicans). With this bill now passing the Senate, HB 2845 is all but poised to become law, given Governor Kate Brown’s prior support of Ethnic Studies. What makes this bill’s passage particularly meaningful is that unlike many bills which end up getting watered down in committee, HB 2845 remained almost entirely intact from the way Oregon youth drafted it. The bill is intersectional, meaning it not only focuses on ethnic minorities but also social minorities (LGTBQ individuals). It was also supported by a widespread coalition of almost 100 groups, ranging from faith groups to feminist groups, and we are indebted to our partner groups for helping us advocate for this bill. Learn more about the bill by visiting the Ethnic Studies Website. But our work is not done quite yet! 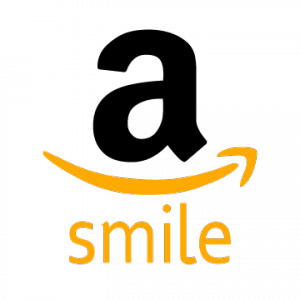 Please contact Governor Kate Brown and ask her to sign HB 2845 into law.